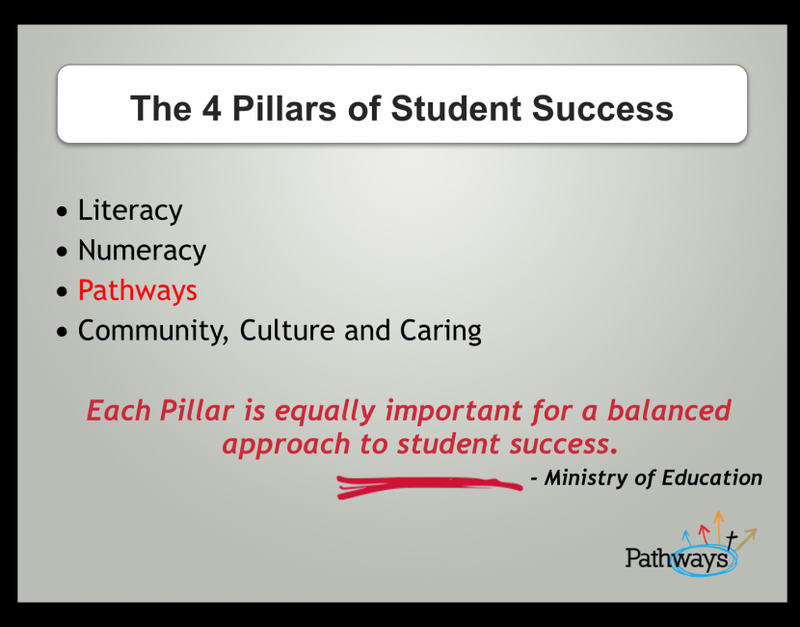 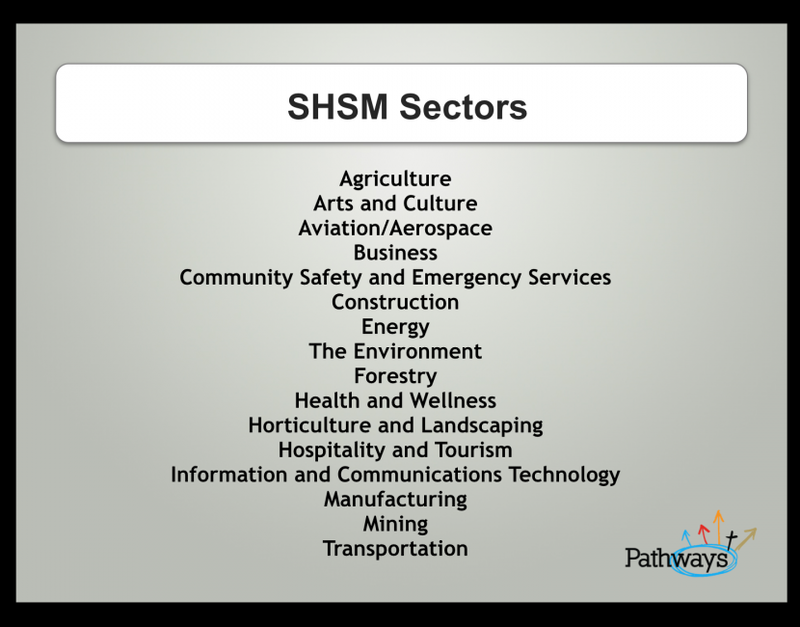 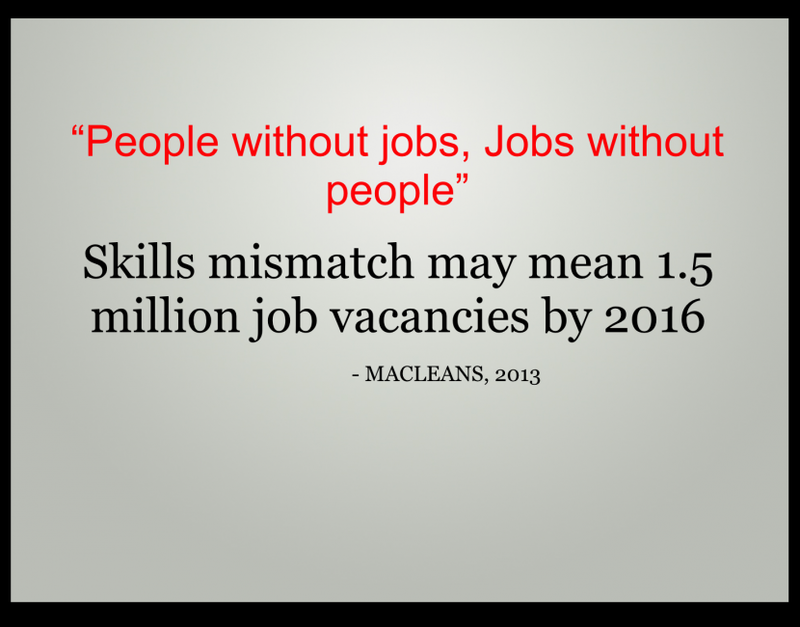 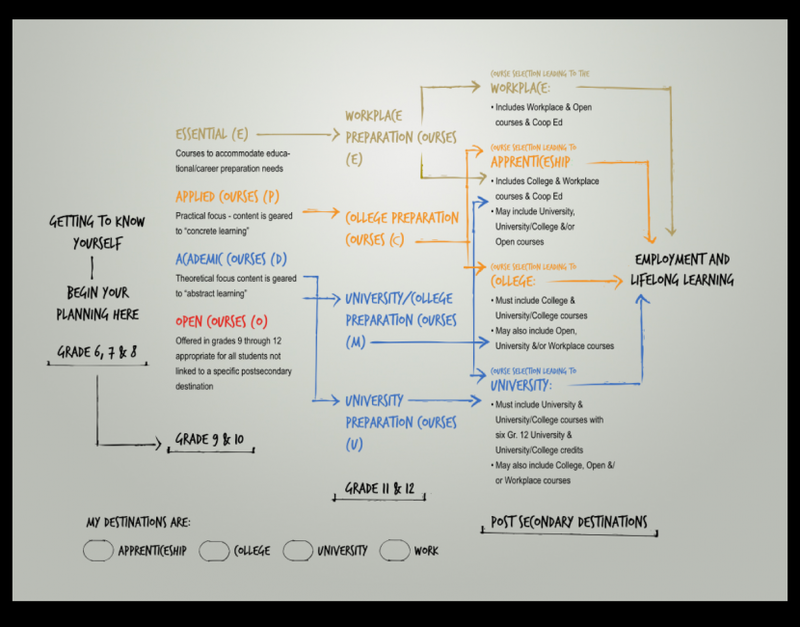 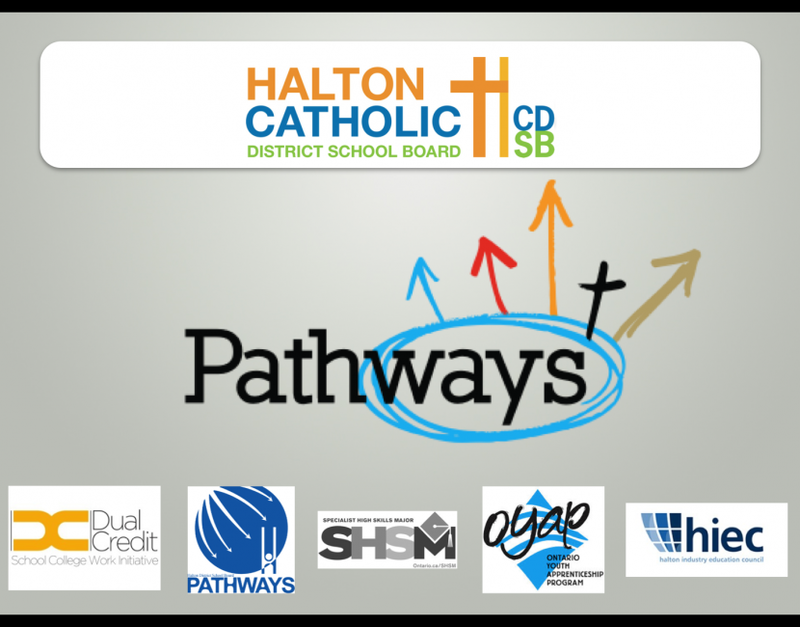 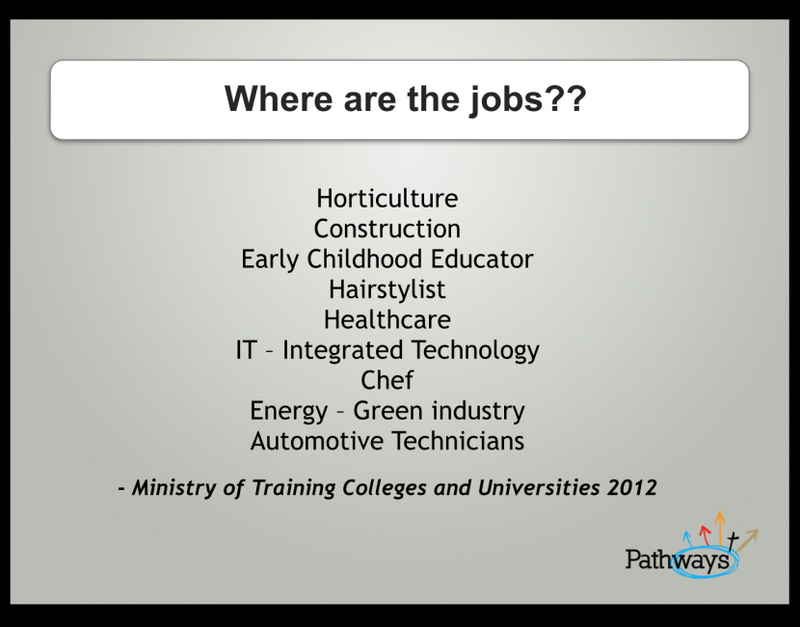 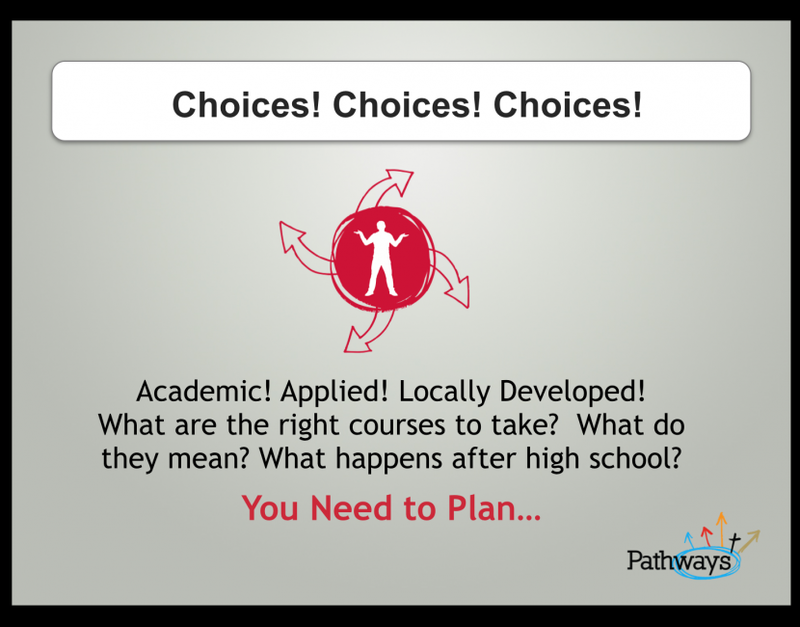 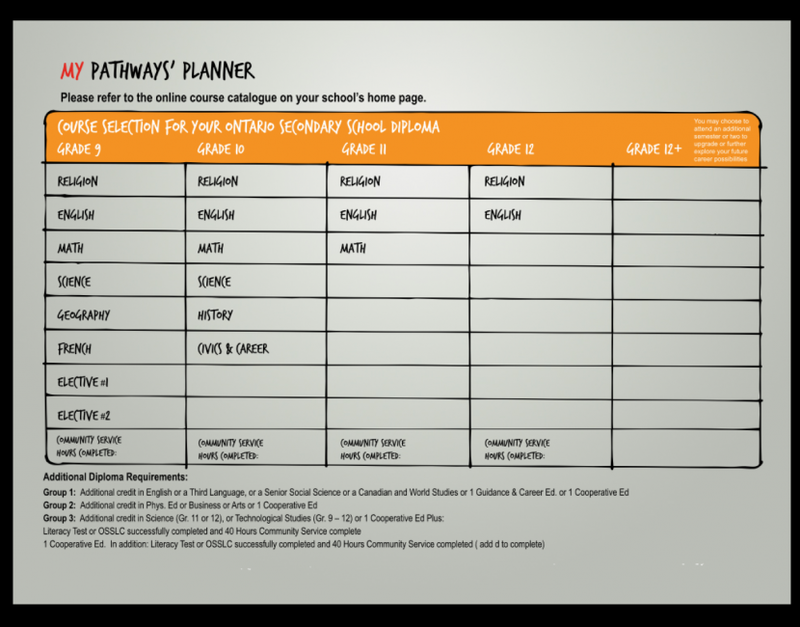 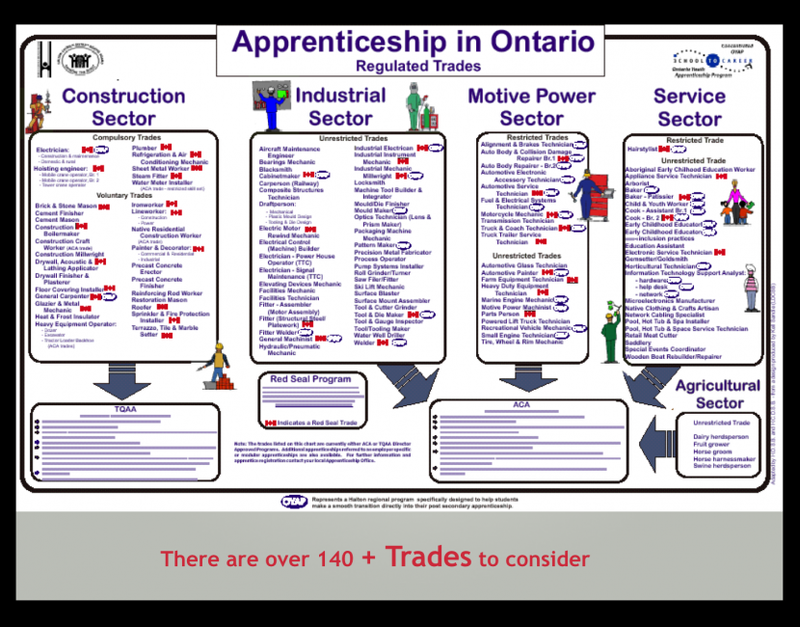 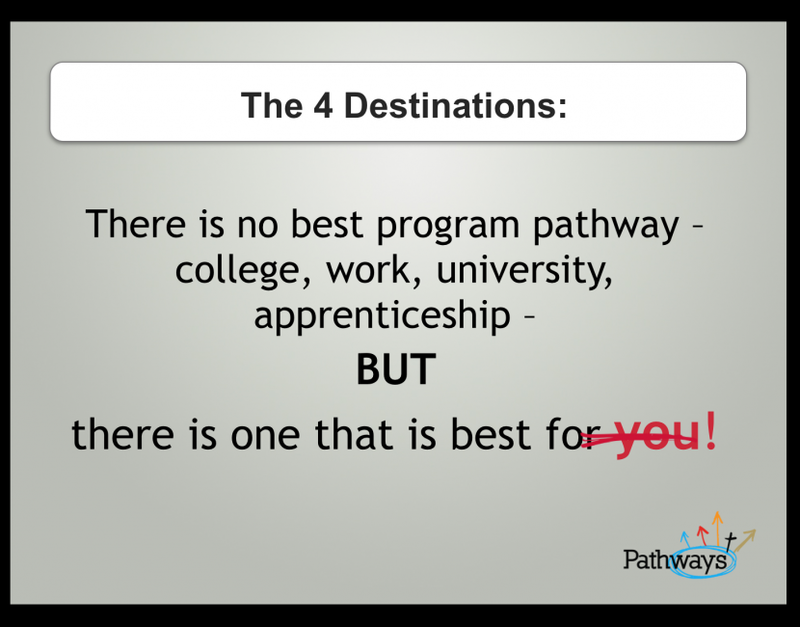 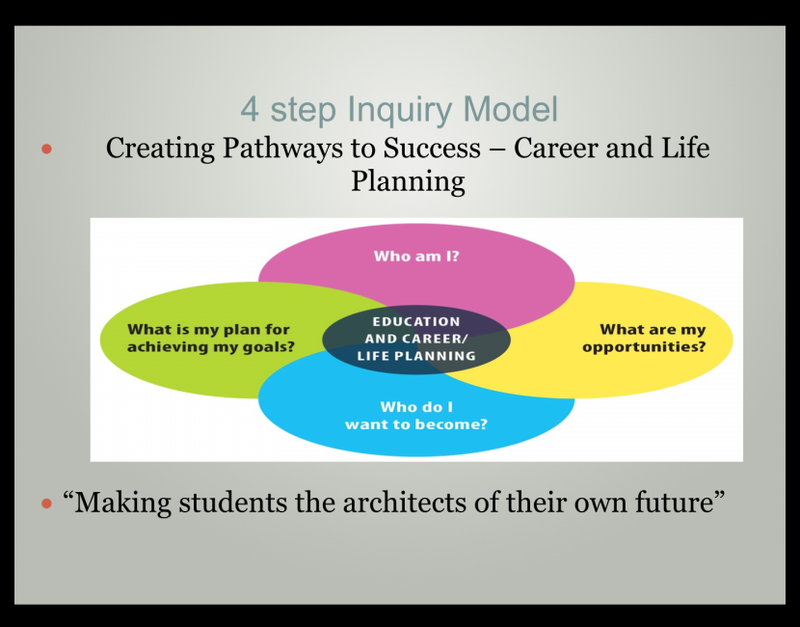 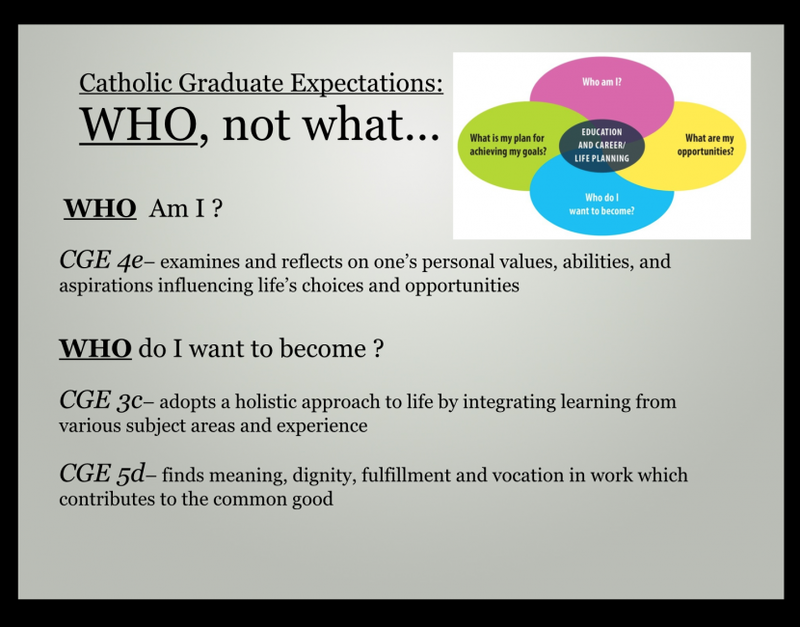 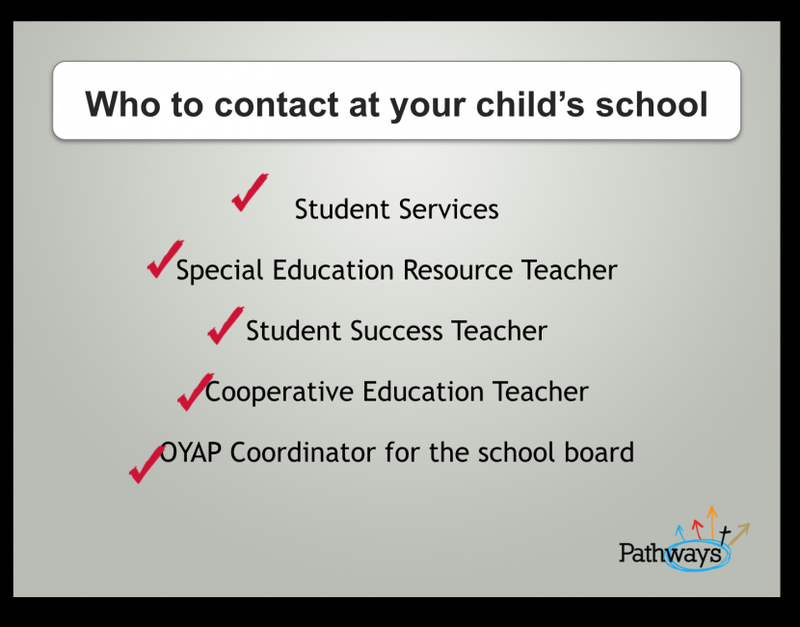 In case you missed one of the four regional Pathways Information Evenings, here is the presentation that was discussed. 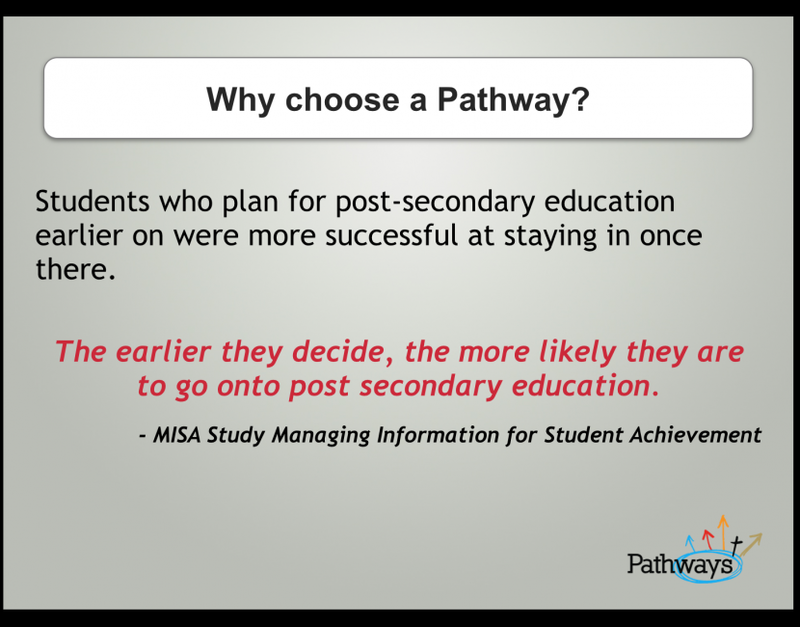 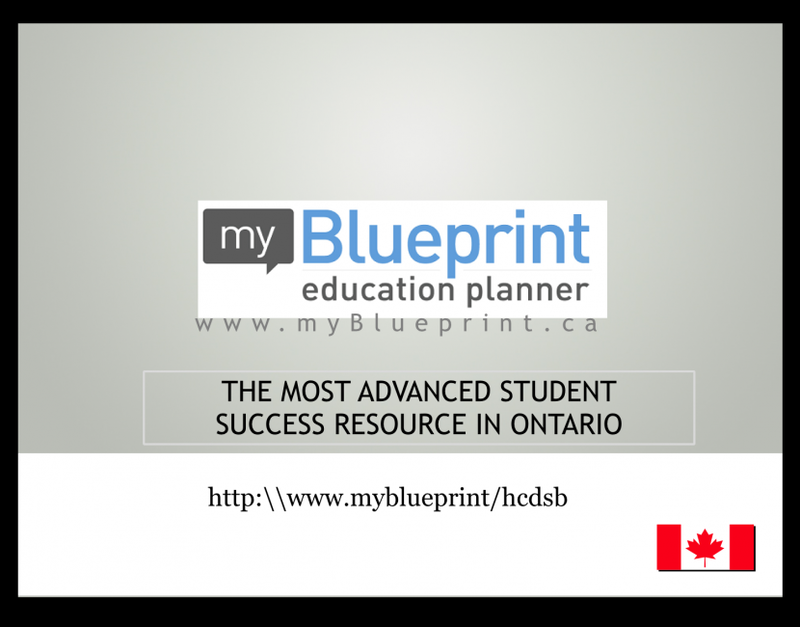 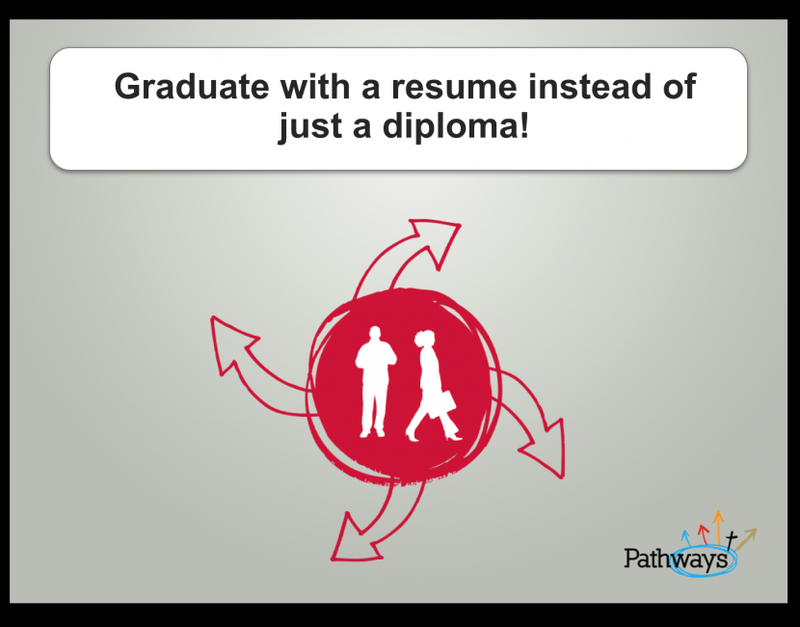 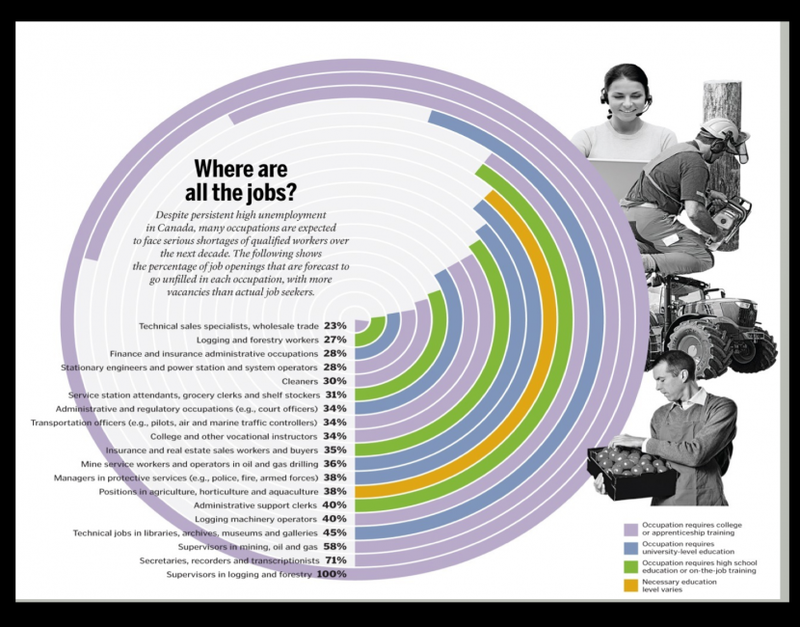 You will find information regarding pathways choices, regional programs and planning considerations. 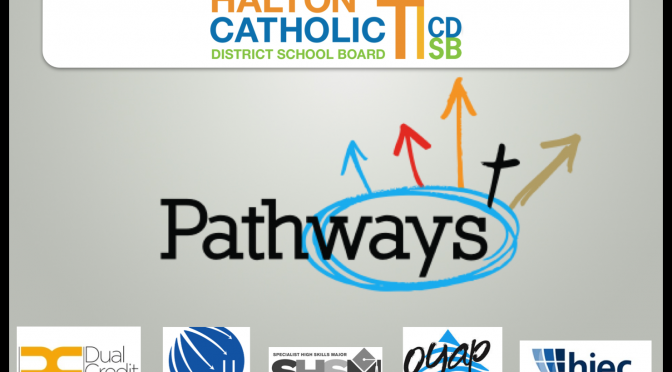 Loyola Hawks Cook Up a Storm in the Talon Cafe!